'Catcher In The Rye' Author J.D. 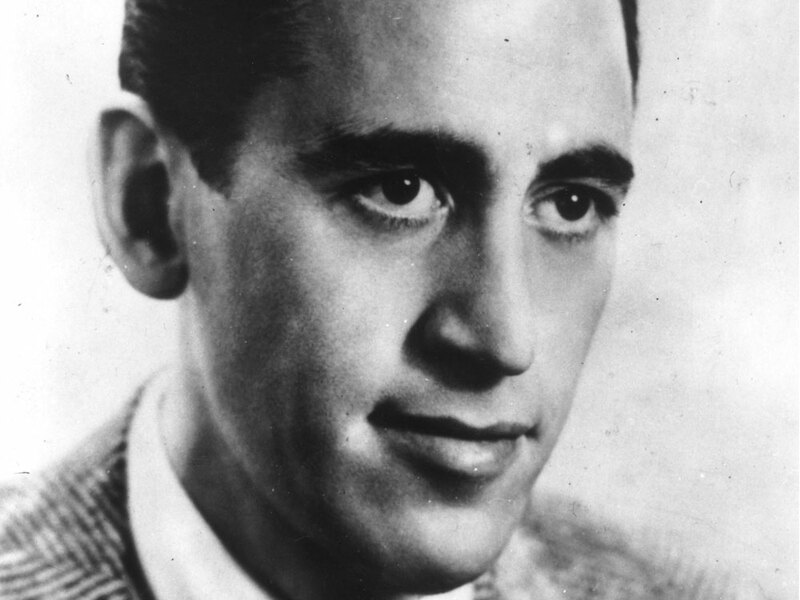 Salinger Dies At 91 The author of The Catcher in the Rye died of natural causes, his literary representative has said. Salinger was famously reclusive, and his fans hoped for decades that stores of unpublished fiction might be stashed in his New Hampshire home. His last published work was a short story that took up almost the whole New Yorker magazine in 1965. J.D. 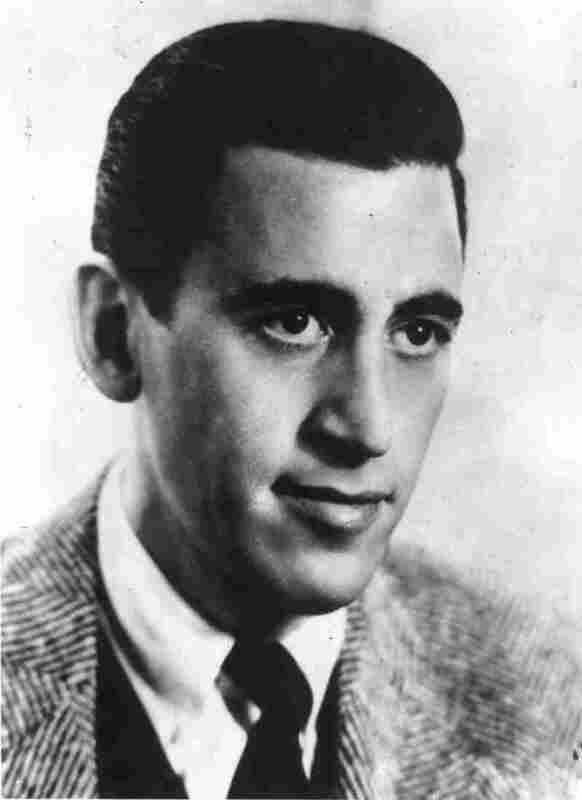 Salinger, pictured in one of the few existing photographs of the author. 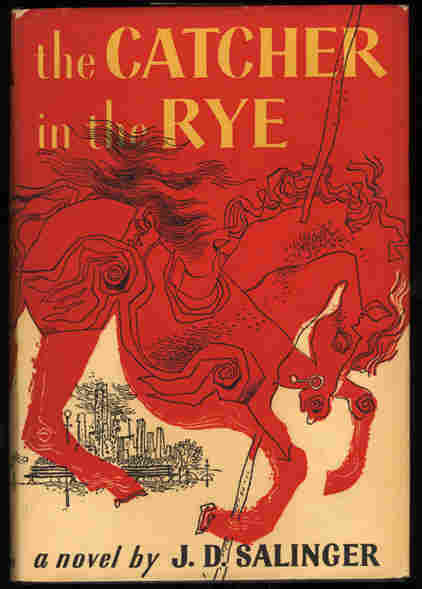 The 1951 portrait was featured on the original dust jacket of The Catcher in the Rye. The famously reclusive author J.D. Salinger has died at his New Hampshire home, his literary representative said in a statement. He was 91 years old. Jerome David Salinger retreated to a New Hampshire farmhouse in 1953, a few years after he published the high-school classic The Catcher in the Rye. And there he stayed, for the next 50-plus years, scowling at photographers who dared snap his picture. Salinger's published works include Nine Stories, a short-story collection, and Franny and Zooey, a novella about one of his favorite fictive subjects, the sensitive Glass family. His last published work was a short story that took up almost the whole New Yorker magazine in 1965 — though rumors have Salinger stashing reams of unpublished fiction in a vault. Salinger rarely explained himself, though the interview requests never ceased. In 1980, reporter Betty Eppes sent her picture along with her request. She was granted one of the only interviews the author ever gave. "He said, 'I refuse to publish,'" she told NPR in 1997. "'There's a marvelous peace in not publishing,' he said. 'There's a stillness. When you publish, the world thinks you owe something. If you don't publish, they don't know what you're doing. You can keep it for yourself.'" Salinger came from a Jewish-Scots-Irish New York family who imported meat. In the 1930s, he worked briefly as a cruise-ship entertainer. Then came World War II. "He was a writer formed by the 1940s," says Andrew Delbanco, director of American Studies at Columbia University. "He participated in D-Day and in the Battle of the Bulge. There's a sense to my ear in The Catcher in the Rye and stories [of his] that catastrophe lies in the background of everything he feels and writes." One of his most popular stories, "For Esme — With Love and Squalor," deals with a soldier on leave who finds solace in a conversation with a 13-year-old English girl. Many of Salinger's shell-shocked heroes click best with children, an allegation that was thrown the author's way as well. Salinger "celebrates their innocence and beauty in a way that to our sensibility is almost unnerving," says Delbanco. Another favorite, "A Perfect Day for Bananafish," is about a troubled honeymooner who plays with a little girl in the ocean before killing himself. The protagonist of "Bananafish" is Seymour Glass, the Glass sibling featured most often in Salinger's stories about that peculiar family. Published stories about the Glasses had already established Salinger as a minor literary star by the time he published The Catcher in the Rye in 1951. "Salinger transformed the short story in America. He gave it a kind of internal music it hadn't had. And it's possible to make the case that no writer sounded more original." The Catcher in the Rye, starring the disaffected adolescent Holden Caulfield, was an instant success, though it puzzled some reviewers. Long before it became a staple in American high schools — and ever since — screenwriters, novelists and actors begged for the rights to adapt it. Salinger seemed appalled by the attention and withdrew to New Hampshire shortly after its publication. He steadfastly refused to sell the rights to anything he ever wrote. But the book's popularity soared out of sight as counterculture became mainstream culture in the 1960s, according to Delbanco. "Holden's indignation, his sense of the world, really struck a nerve," he explains. "Everybody carries with them the impulse to say no. [It's] the dissident impulse that is powerful in American culture and literature." Delbanco traces that impulse from America's first immigrants through Emerson and Thoreau to the Beat writers who were Salinger's contemporaries. He says Salinger empathized with young people as outsiders, and romanticized their straightforward, "non-phoney" impulses. I keep picturing all these little kids playing some game in a big field of rye and all. ... Thousands of kids, and nobody big at all, nobody big but me. And I'm standing on the edge of this crazy cliff. What I have to do, I have to come and catch them. If they start to fall ... and don't look where they're going. That's all I'd do all day. I'd just be the catcher in the rye and all. The Catcher in the Rye inspired censors, assassins and innumerable ordinary readers, who found in Salinger's hopeful yet disillusioned heroes an uncompromising kindred spirit.